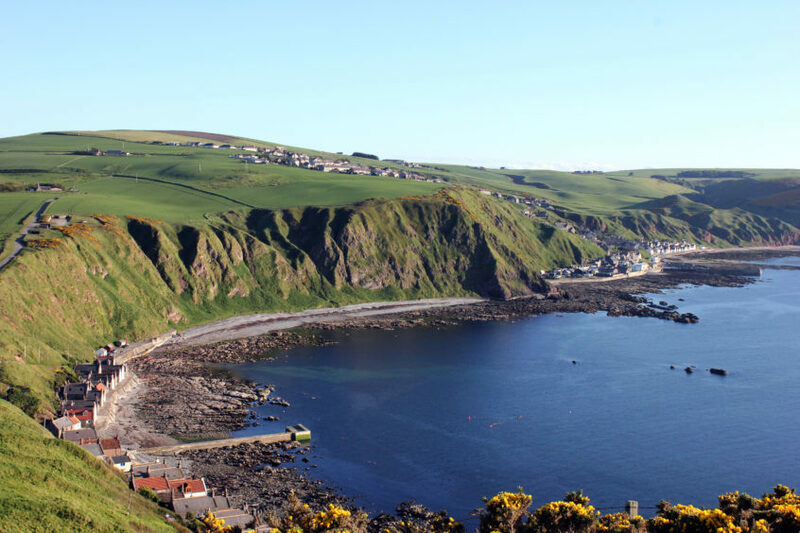 Rolling hills, sandy beaches and picturesque fishing villages are just some of the stunning sights you’ll see in Aberdeenshire. 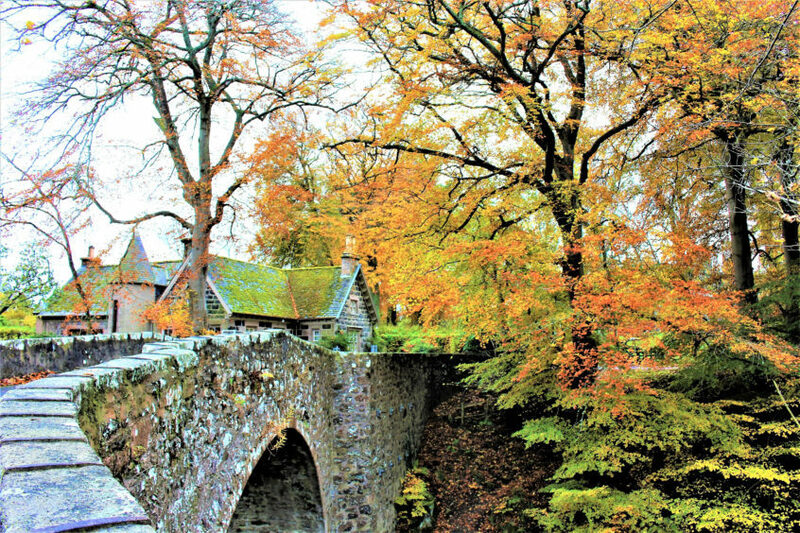 We’ve rounded up nine of the north-east’s prettiest towns and villages. 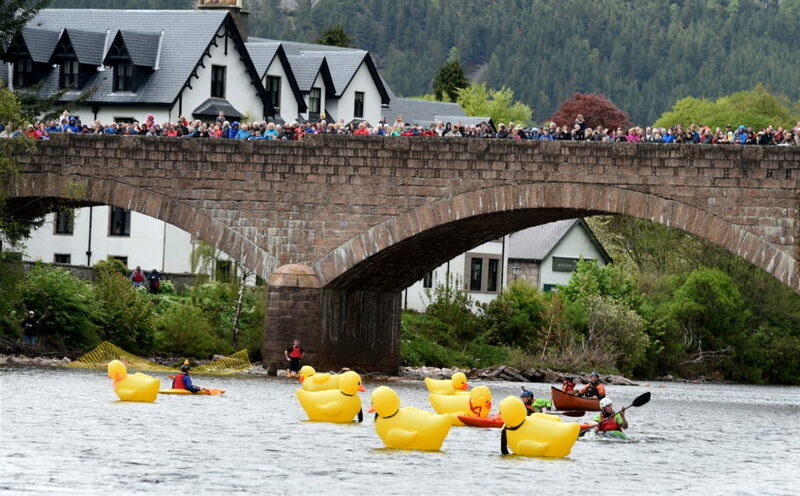 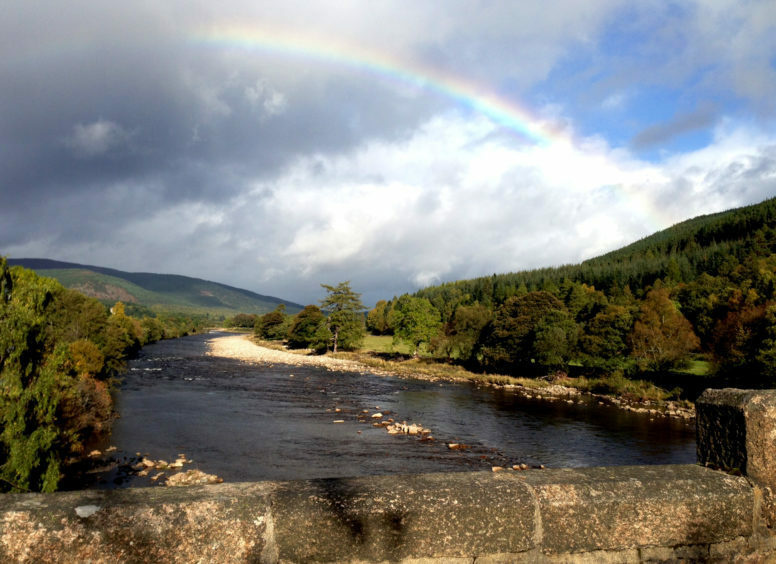 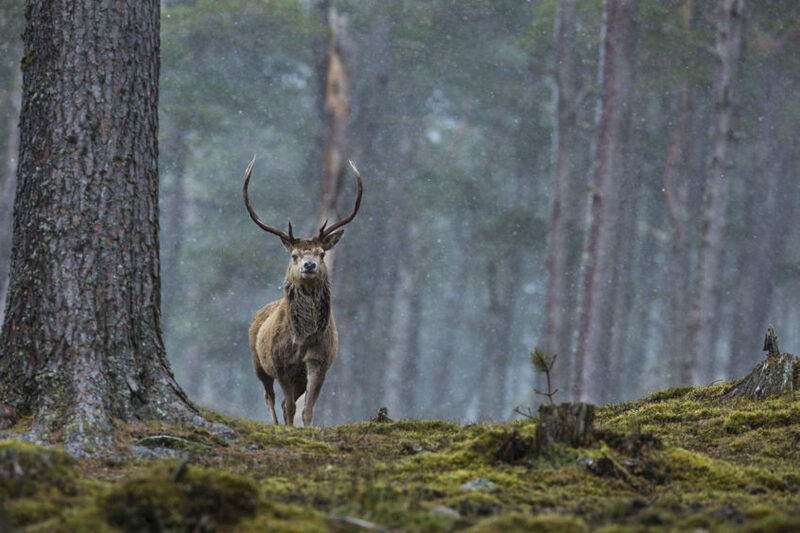 Located on the banks of the River Dee in Royal Deeside, Ballater is a Victorian burgh famous for being the closest town to the Royal Family’s summer residence, Balmoral Castle. 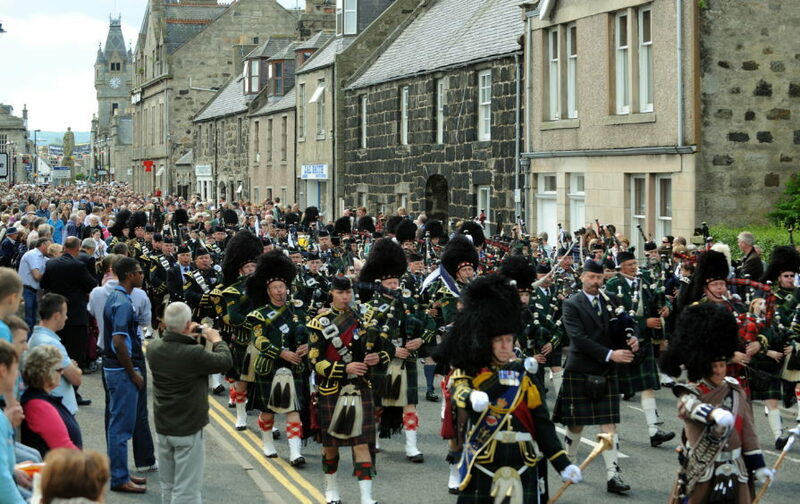 A multitude of cultural events take place every year. 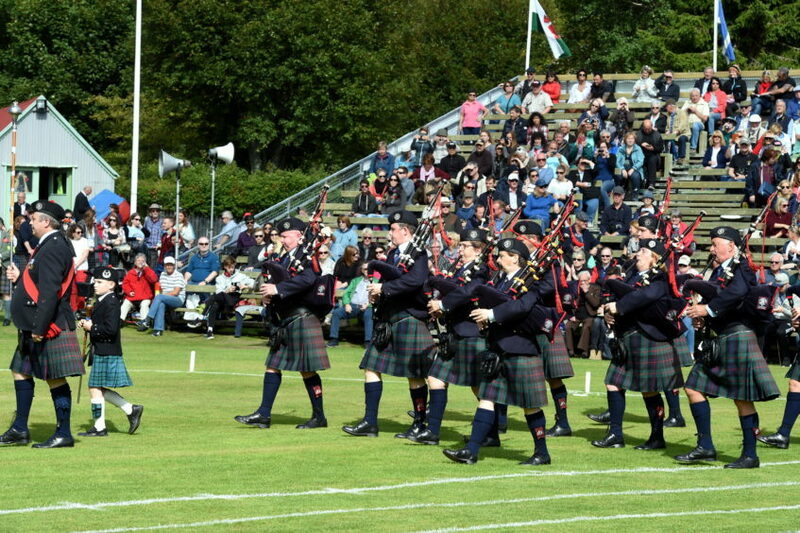 Victoria Week, held every August, is a popular nine-day gala festival that residents – and visitors – flock to. 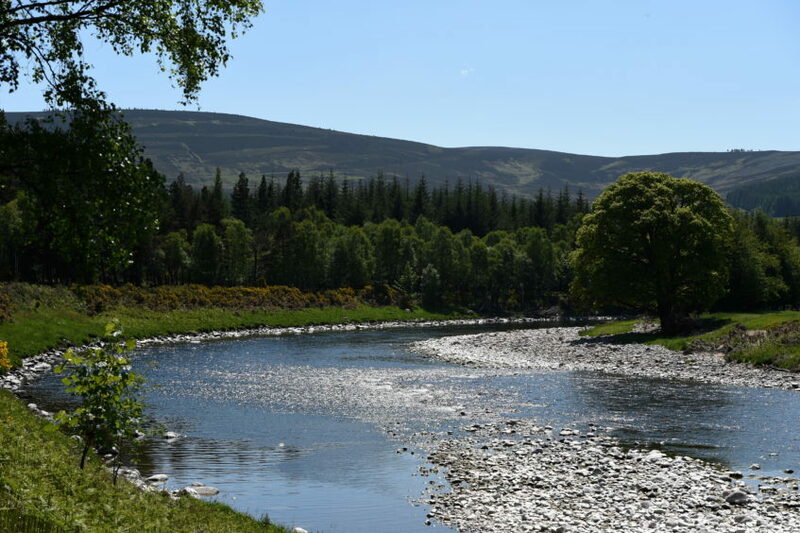 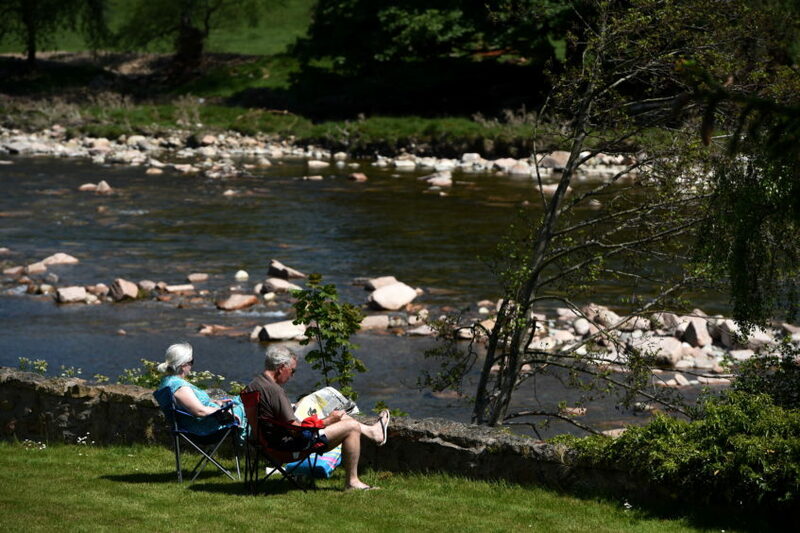 Nestled amongst woodland scenery and the Grampian Mountains, Braemar is a village world-renowned for hosting the Braemar Gathering. 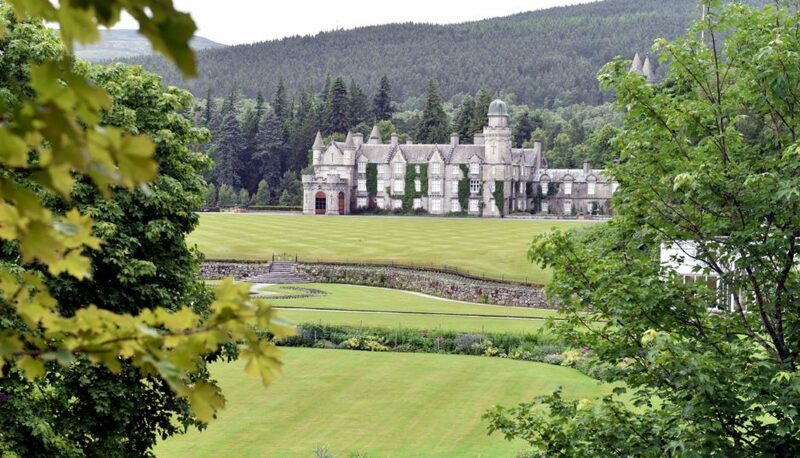 The popular sporting event attracts competitors and spectators from around the world and is often attended by the Royal Family. 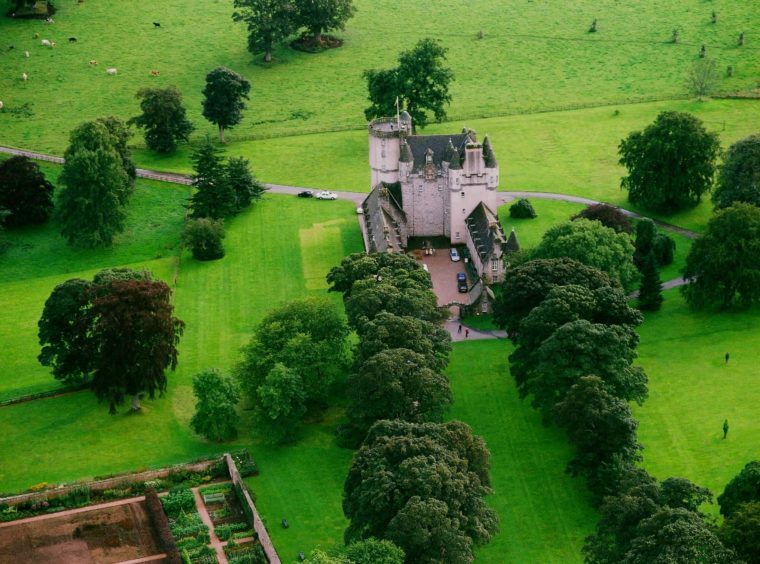 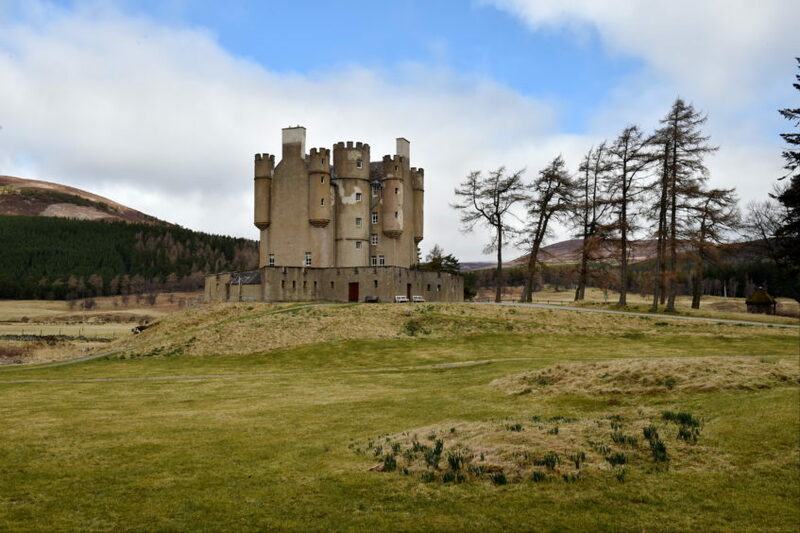 It is also the home of Braemar Castle, a five-storey ancestral home which dates back to the 17th century. 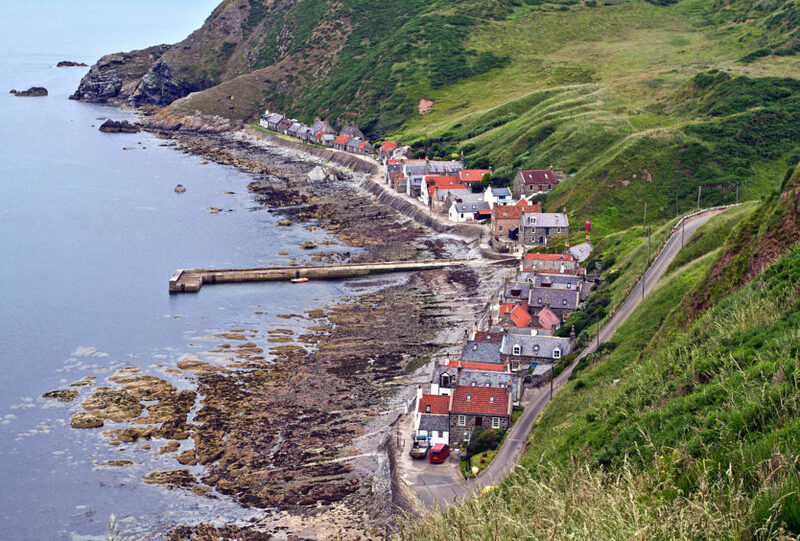 Crovie is a unique fishing village perched on a narrow ledge at the base of the Gamrie Bay cliffs. 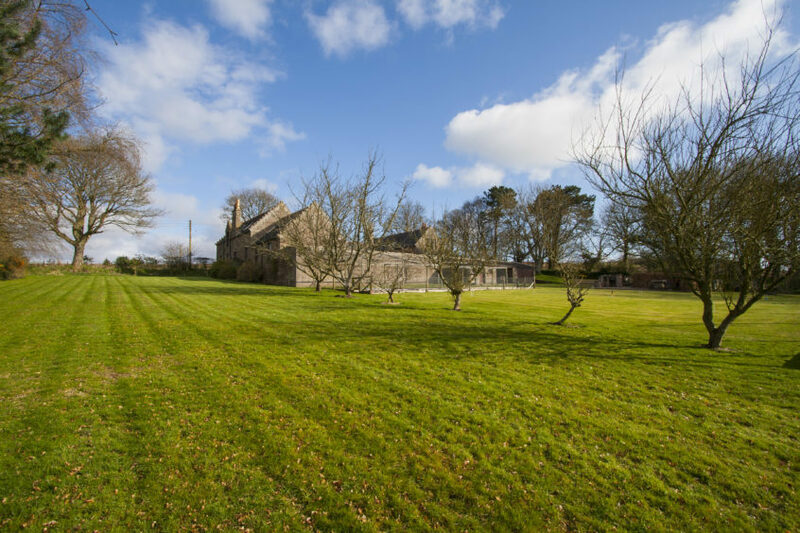 It’s made of a single row of houses due to the narrowness of the piece of land on which it sits. 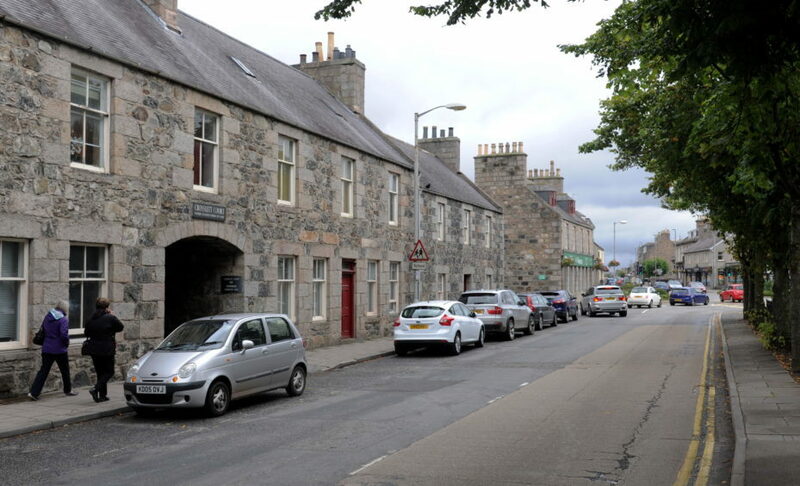 Built in the late 18th century by families of crofters, the village can only be visited on foot as cars are impossible to use because of the lack of space. 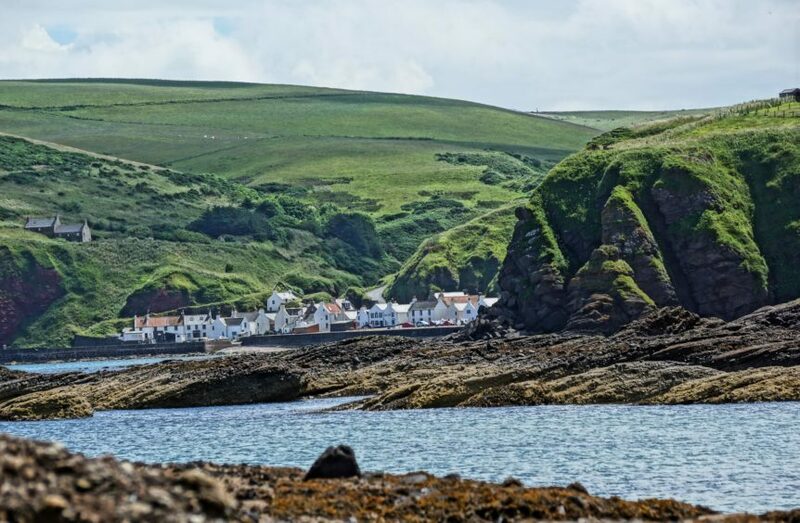 Its main characteristics are the peaceful atmosphere and the complete absence of shops – and phone signal. Historic small town Huntly, once the cradle of Catholicism in Scotland, is situated on the edge of the popular Speyside whisky trail. 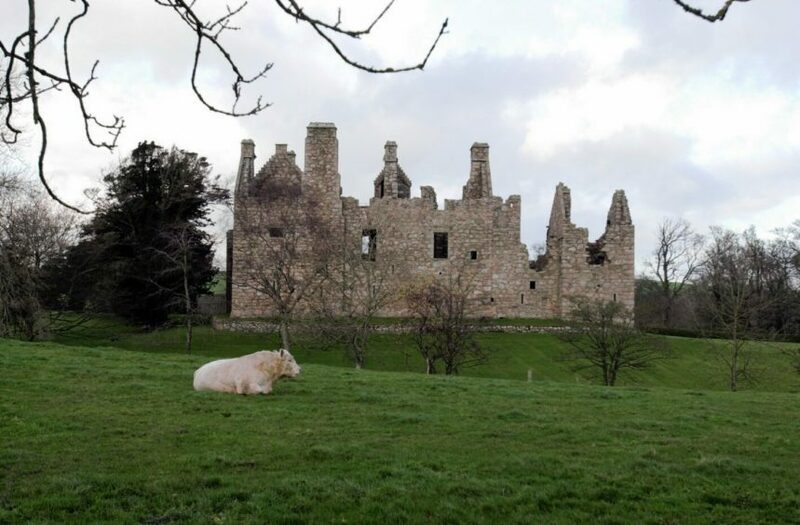 Attractions include the ruined Huntly Castle, former home of the Earl of Huntly, and Leith Hall, a country house built in the 17th century. 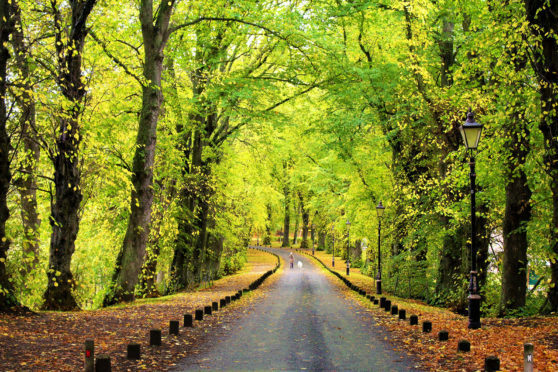 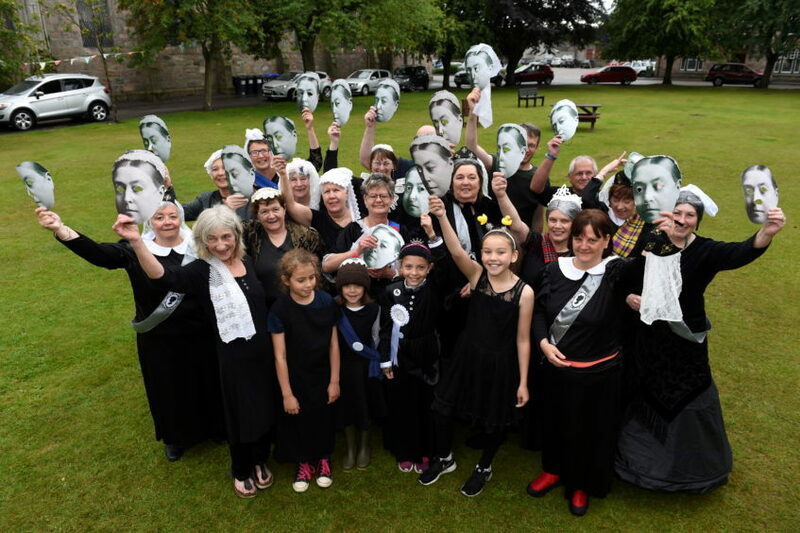 Inverurie is a traditional market royal burgh situated between the River Don and the River Ury. 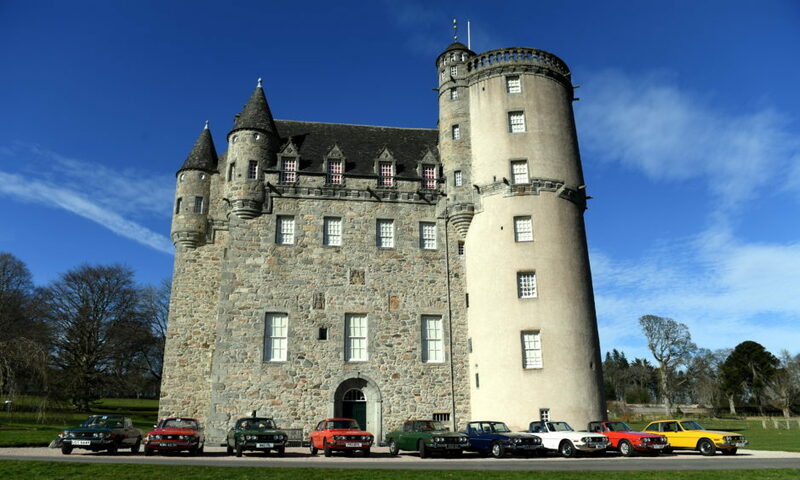 Usually considered to be the capital of Garioch, an historic area at the heart of rural Aberdeenshire, Inverurie is also the home of Castle Fraser. 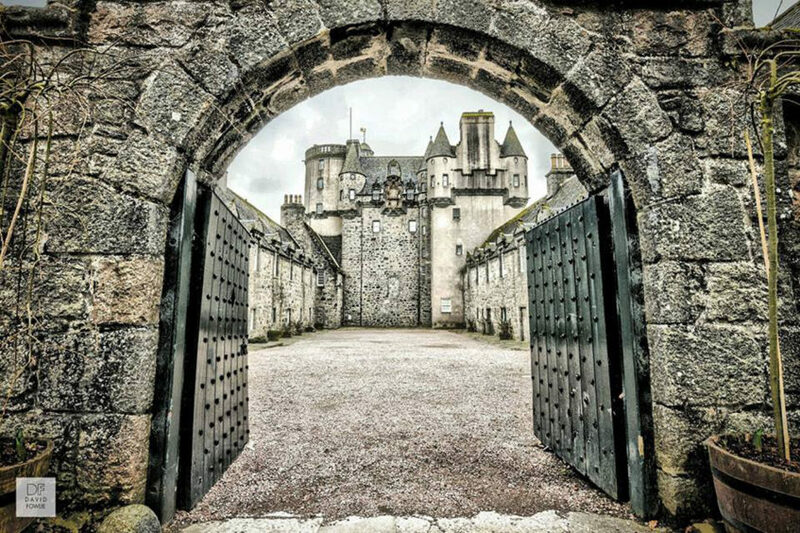 One of the largest tower houses in Scotland, it has a host of quirky features including hidden trapdoors, secret staircases and a spy hole. 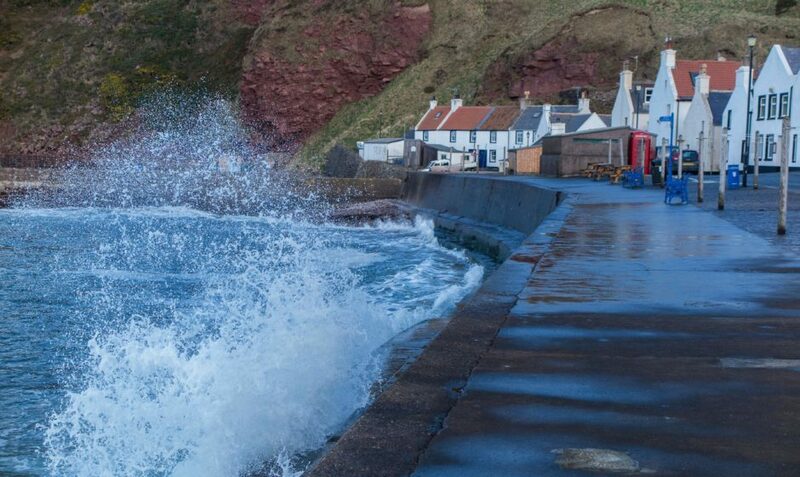 A one-hour drive from Aberdeen, Pennan is a tiny fishing village with a single row of houses – just like Crovie. 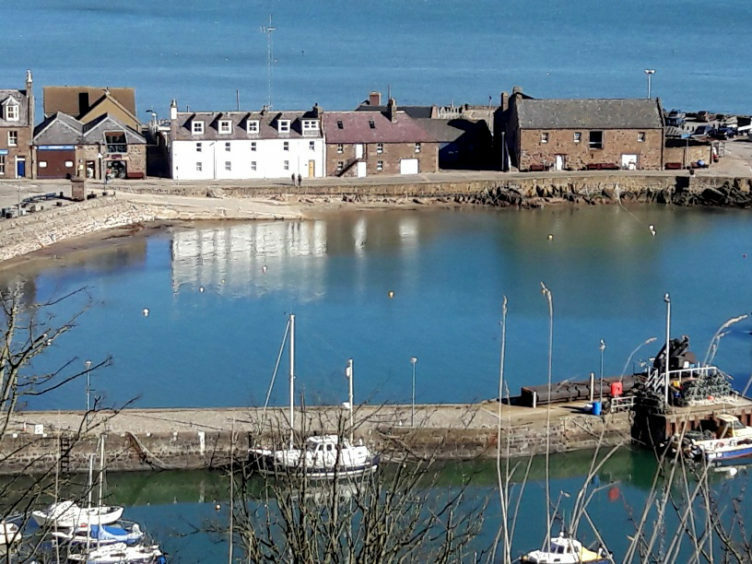 The harbour plays a central role in the lives of the locals, and is most famous for its starring role in Bill Forsyth’s 1983 film Local Hero. 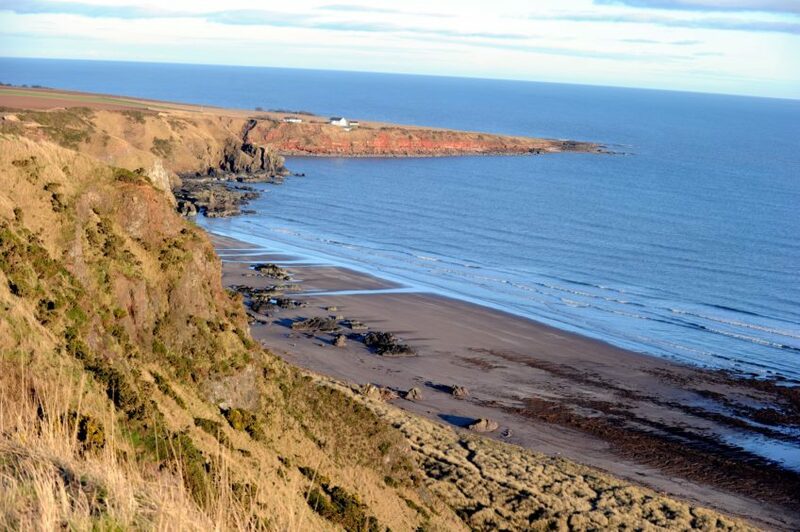 St Cyrus is a small coastal village located in the far south of Aberdeenshire, sitting between Aberdeen and Dundee. 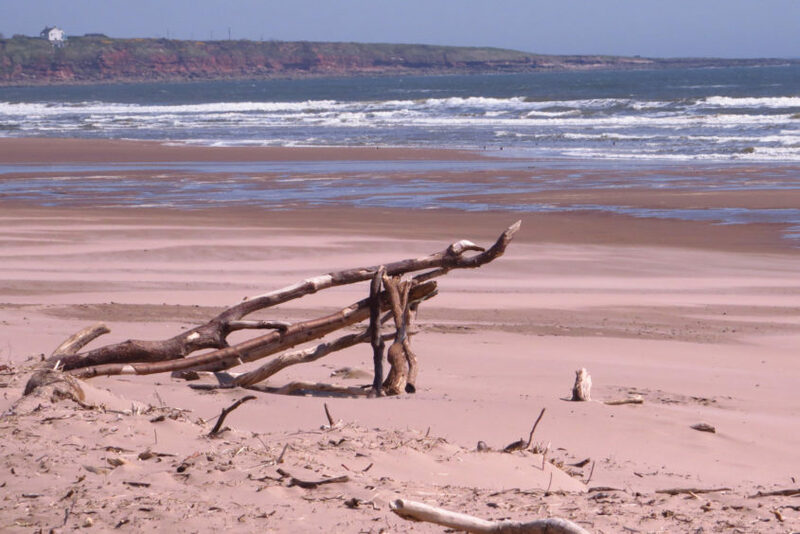 Its sandy beaches and towering cliffs are part of the St Cyrus National Nature Reserve, a wonderfully diverse and rich area. 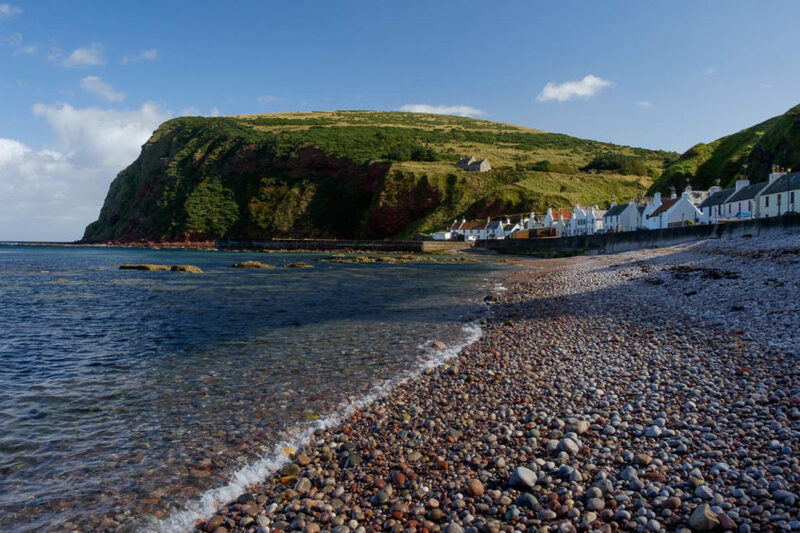 A medium-sized harbour town, Stonehaven is a flourishing tourist destination. 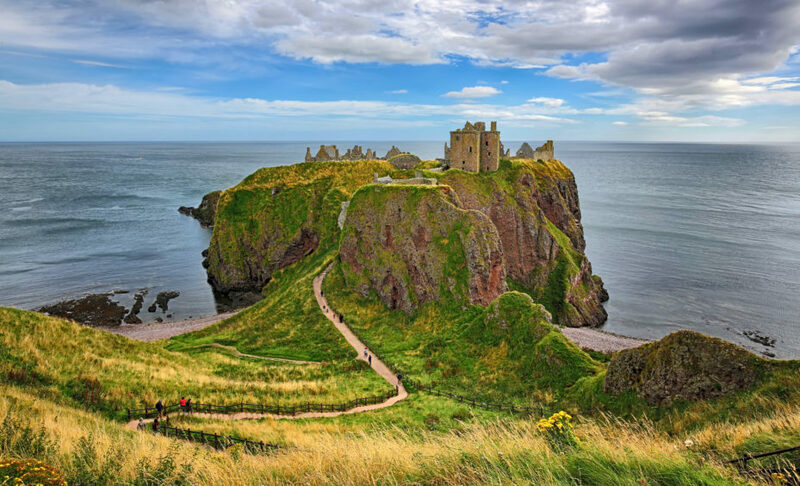 Dunnottar Castle, a ruined medieval fortress, sits atop a cliff overlooking the sea and is visited year-round. 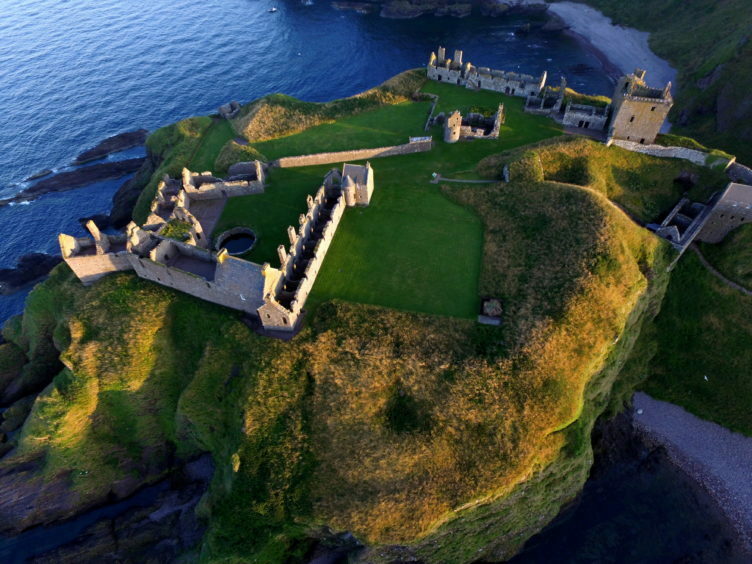 Once the home of Earl Marischal, Dunnottar was the inspiration for Disney-Pixar’s animated fantasy Brave. 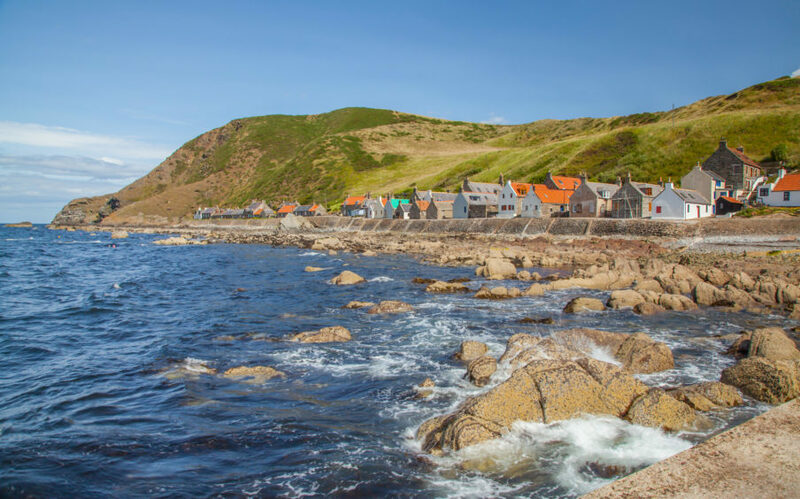 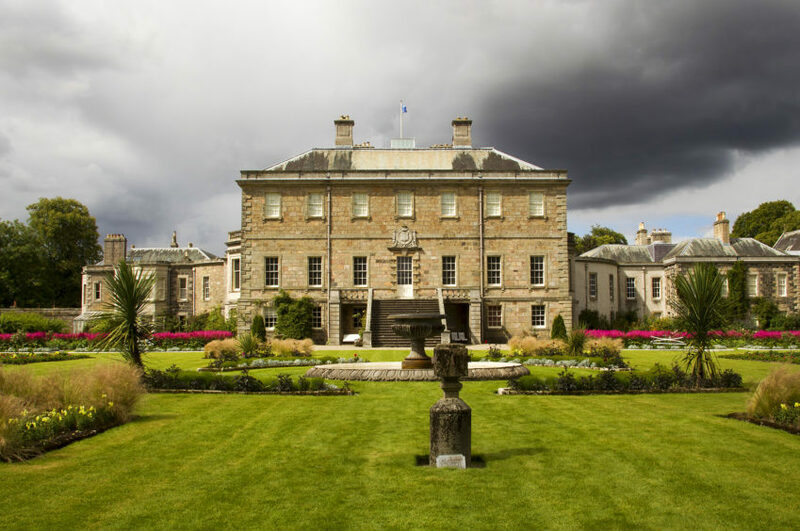 Located less than 20 miles away from the city of Aberdeen, Tarves is a quiet rural town with an extremely rich historic heritage that dates back to the 18th century. 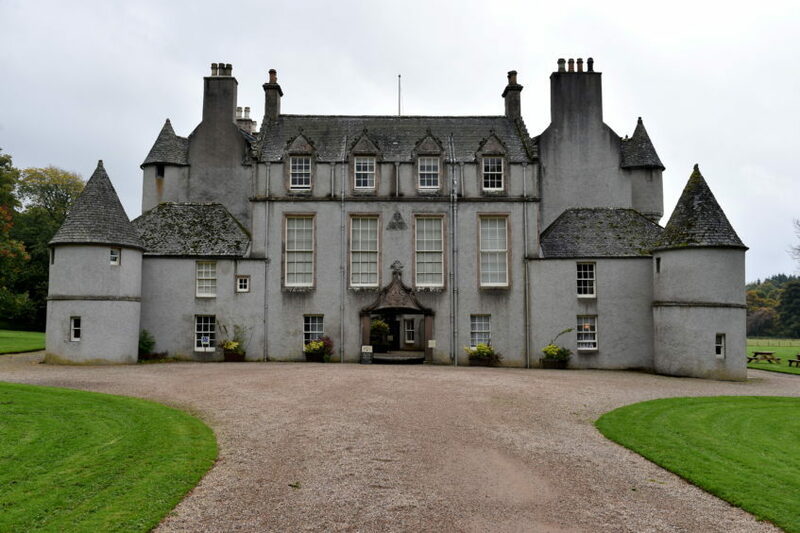 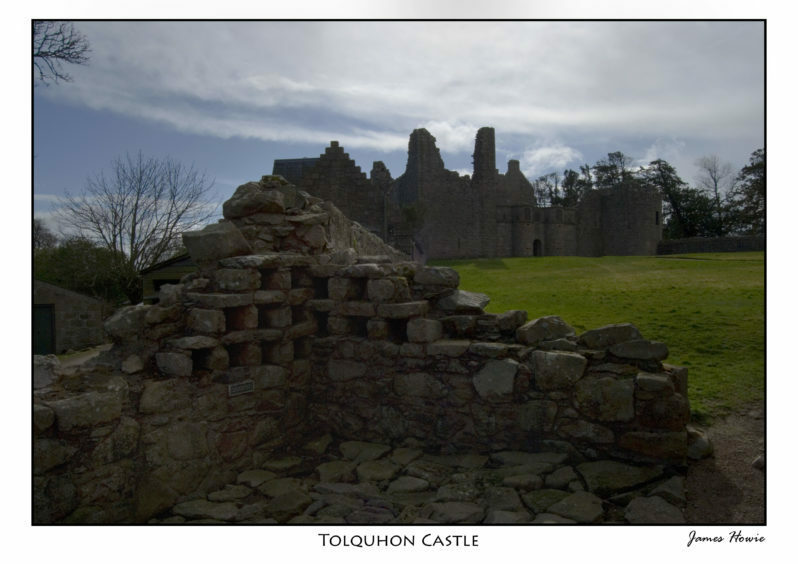 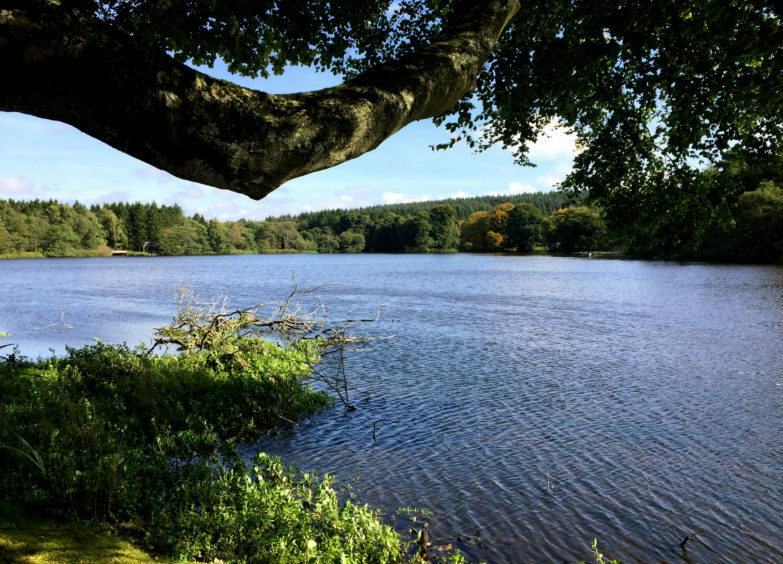 Tarves is also the home to two important historical and cultural sites, Haddo House, a Palladian style stately home designed in 1732 by architect William Adam and Tolquhon Castle, a ruined noble residence commissioned in 1584 by Sir William Forbes.